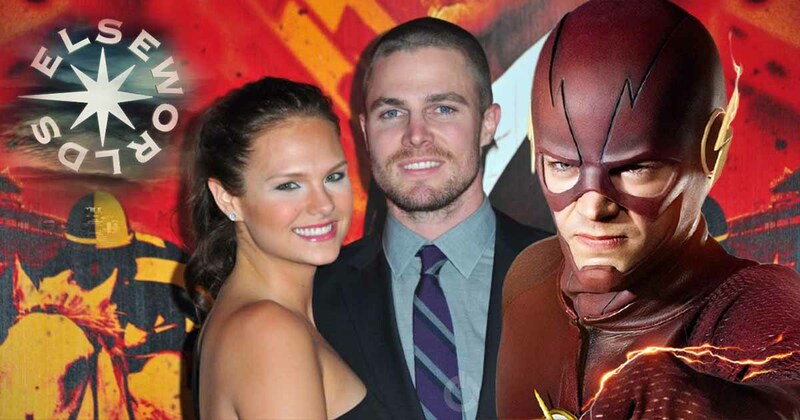 It seems like a lot of things are joining with the upcoming Arrowverse crossover which is Elseworlds because there are rumors that Stephen Amell is going to have some scenes with his wife, Cassandra Jean Amell in the Elseworlds. 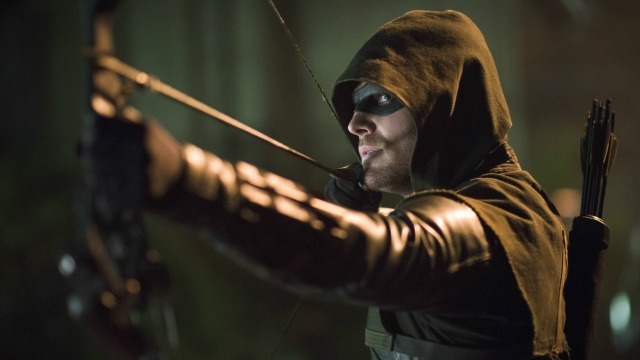 The reports made a huge buzz on the internet after a photo Stephen Amell shared on his Twitter account hinting towards the possibility of having a scene with his wife in the upcoming crossover. 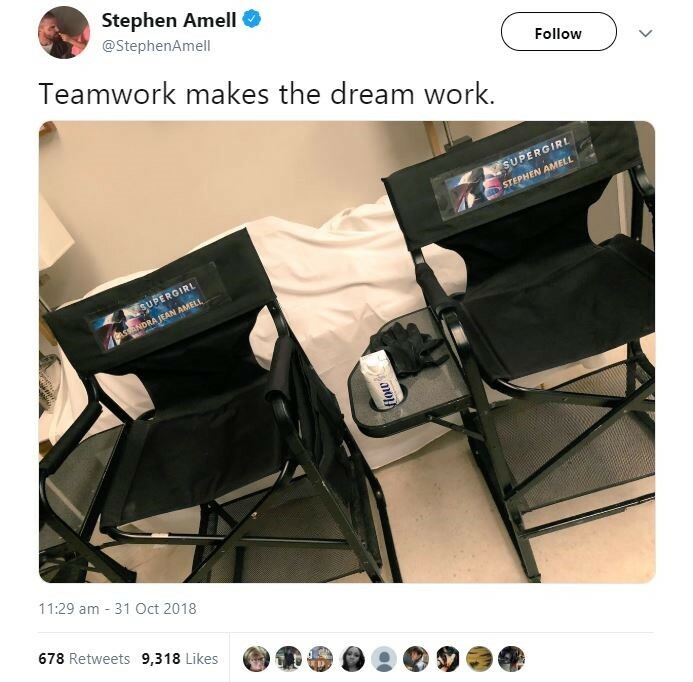 The photo which he shared on his Twitter account was of two set chairs with his and her wife name written on it. 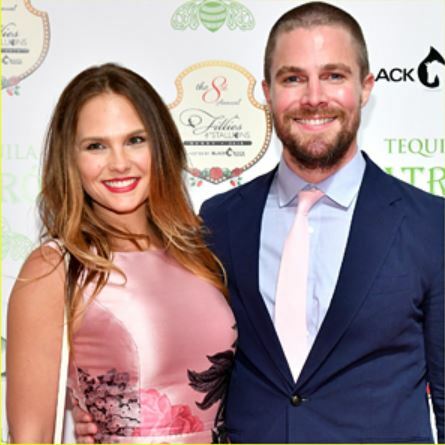 The actor teased the possibility of working with his wife by captioning the photo, “Teamwork makes the Dream work” which signals towards the dream of working with her wife in the same frame. 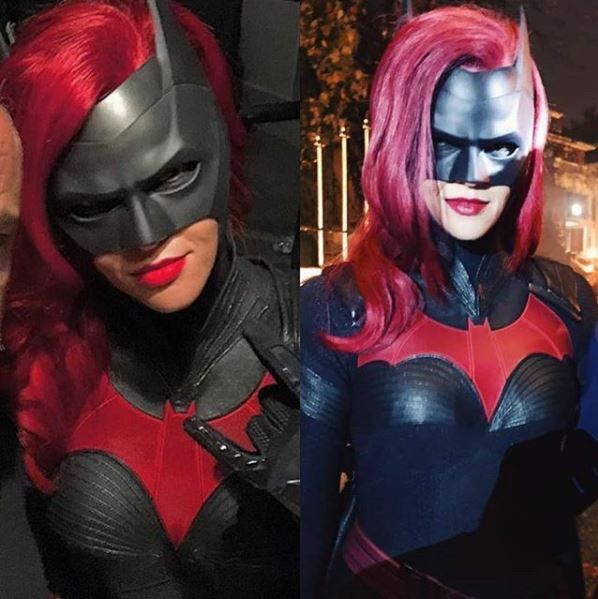 We already saw Cassandra portray the role of Nora Fries, which we all know is the wife of one of the most iconic villains of Batman ‘Mr. Freeze’. 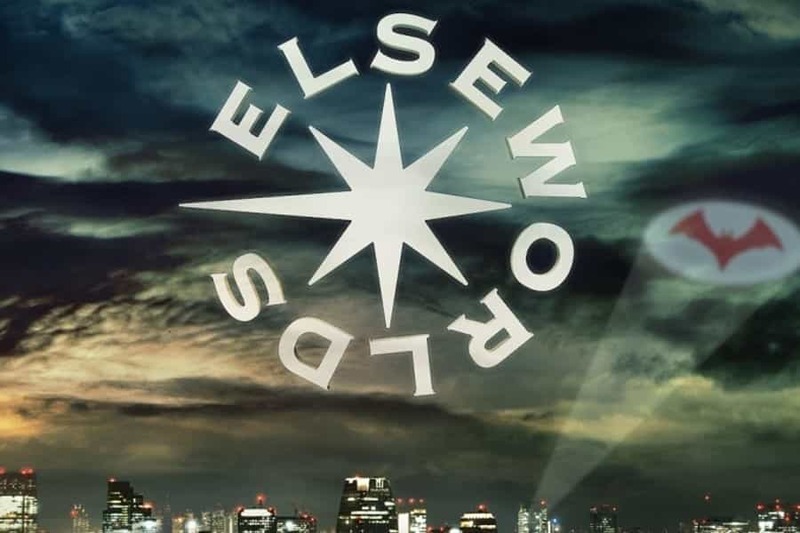 There isn’t any news whether Cassandra will play any role in the show ‘Elseworlds’ or not but here are very heavy chances of it because Stephen Amell as we all know isn’t a kind of a man who sparks rumors as he doesn’t like to be the center of any rumor. 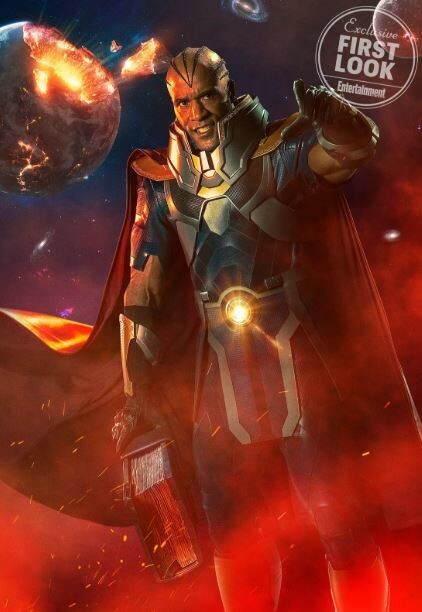 So, if he has teased the fans through this picture then we have to get little excited with this prospect. 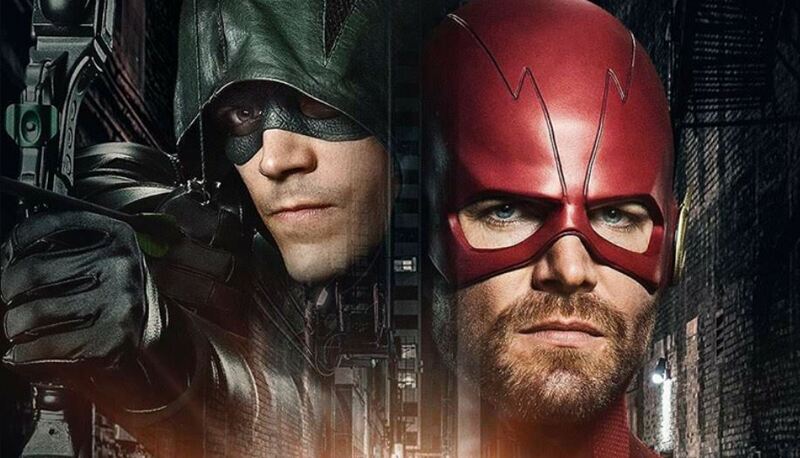 For now, there aren’t many clear and cut headlines about the crossover ‘Elseworlds’ rather than the news that ‘the Monitor’ is going to make his way into the Elseworlds and will give a deadly fight to the team of superheroes we have as superheroes like The Flash, Supergirl, and Green Arrow. 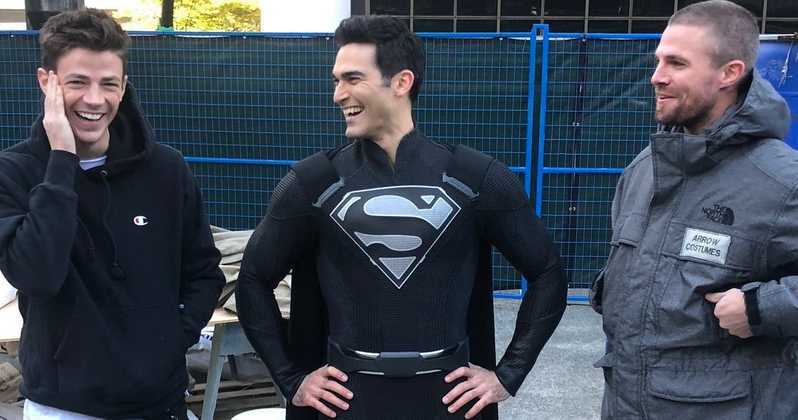 With Ruby Rose’s Batwoman also gearing up to make her appearance in this one with Clark Kent’s black Superman costume, she is winning a lot of hearts already and it’s none other than Tyler Hoechlin who is going to lead the character of Superman on to even higher heights on the small screen. 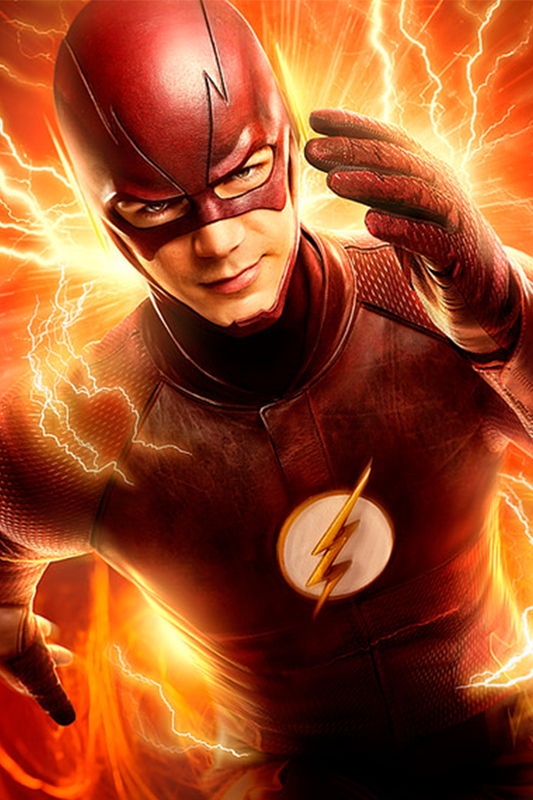 With characters like Lois Lane, John Deegan, and John Wesley Shipp’s version of Flash all going to appear in the Elseworlds, it seems like we are going to have something really interesting in our hands. 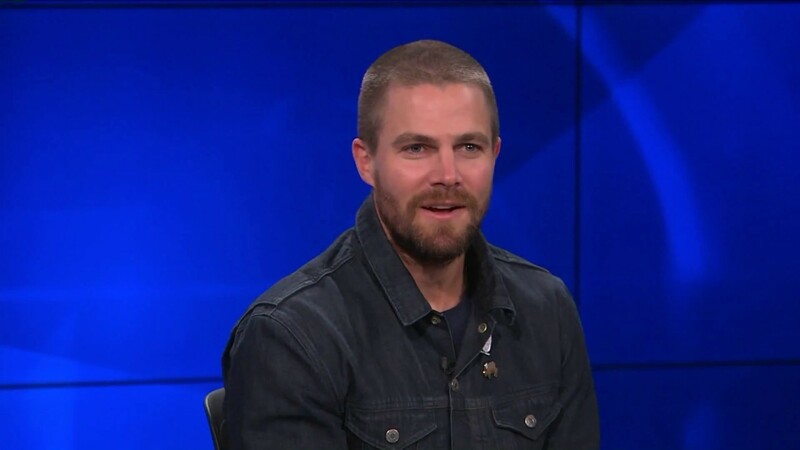 So, there are huge expectations with the release of ‘Elseworlds’ and if the tease is true from Stephen Amell then it’s going to be really wonderful and pleasing to the eyes to see Cassandra with her real-life husband Stephen Amell sharing the same screen. 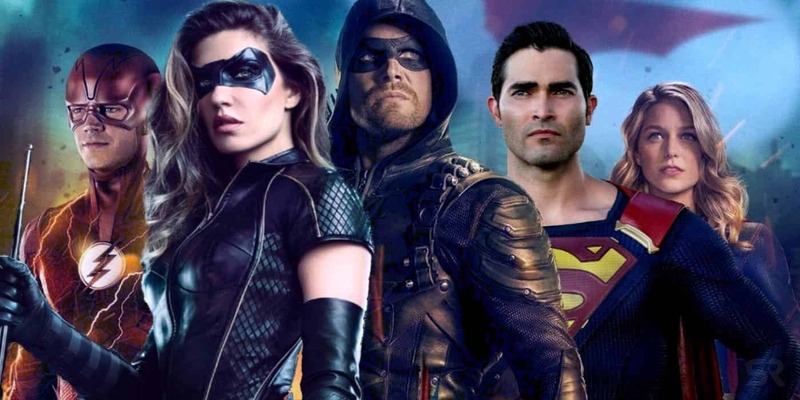 Do tell us in the comments section that what do you think about the news of Cassandra appearing with Stephen Amell in the Elseworlds?